EXCLUSIVE AT NET-A-PORTER.COM. 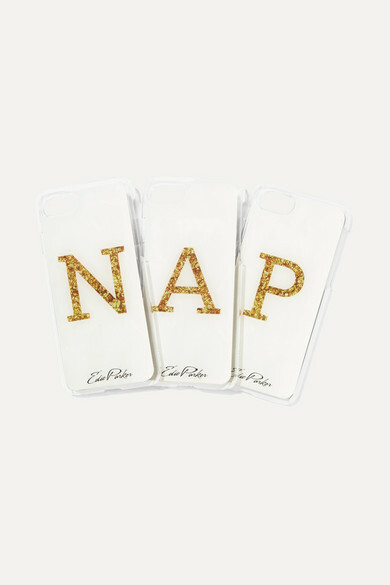 Edie Parker's iPhone case has been made in collaboration with goo.ey. It attaches to mirror and glass using suction technology, allowing you to take selfies, make videos and FaceTime with ease. 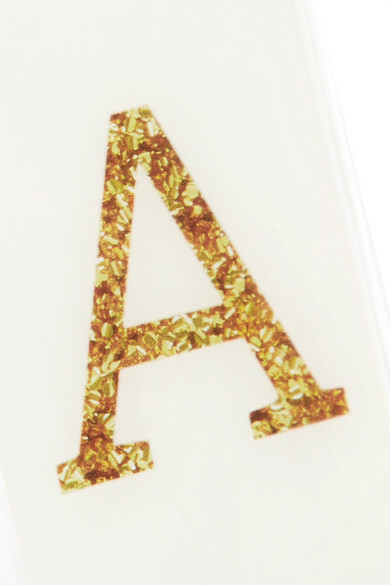 Crafted from plastic designed to look like quartz, it's personalized with a gold letter and coated so it feels smooth in your hands.